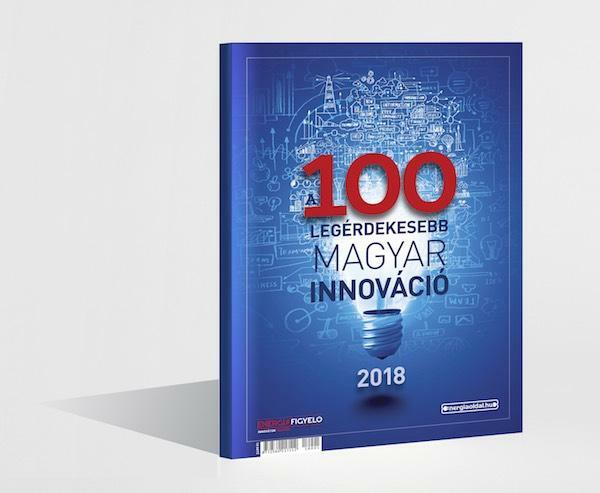 Taylor Acoustic is proud to annouce that our handmade and handtuned High-End audio equipments and systems have been seleted into the prominent Top 100 Most Exciting Hungarian Innovation Magazine and our products can bear the 2018 100 Inno logo. We are proud that not only our music loving customers, but also highly marked business and innovation leaders have honoured our products. This gave us a very valuable feedback and a huge inspiration to continue our work and further research, and serve you with our products that indeed deliver genuine live music experience to you! 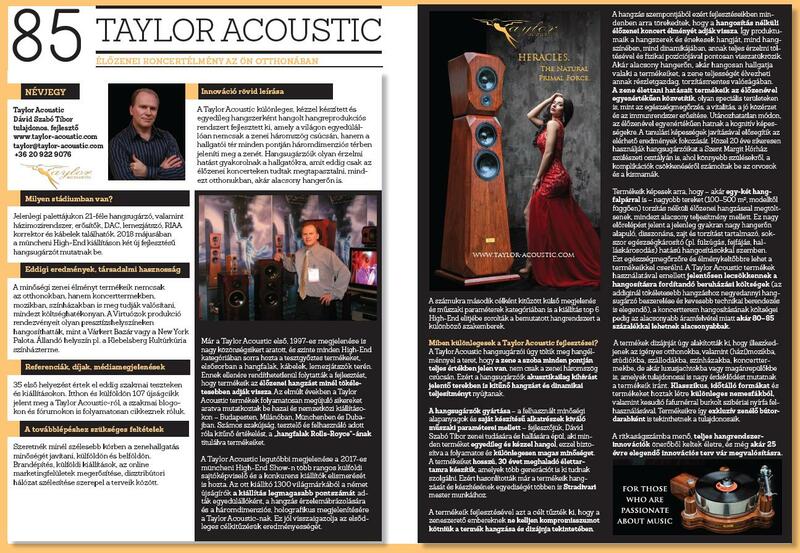 You can find the full article about Taylor Acoustic on pages 192-193 or you can read it here.